Grindhouse Dublin - Exploitation Cinema In Dublin: Grindhouse Dublin After Party At Fibbers! 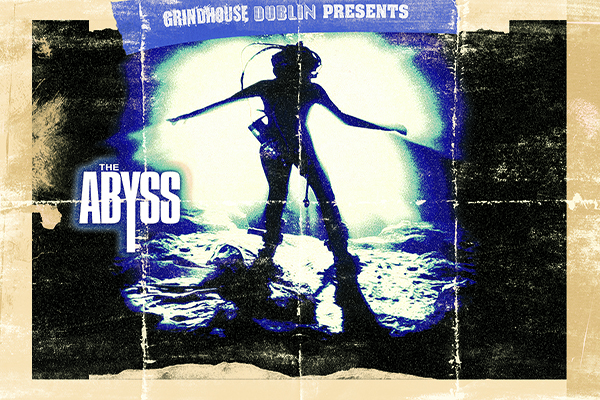 Grindhouse Dublin After Party At Fibbers! Sick to the teeth of generic modern music? Looking for the sound of the suburbs - old school and in your face? Where to find it? Fibber Magees, where else?! Grindhouse Dublin, in association with Fibber Magees and Carnage Metalclub, are excited to announce The Ramones Graduation After Party!